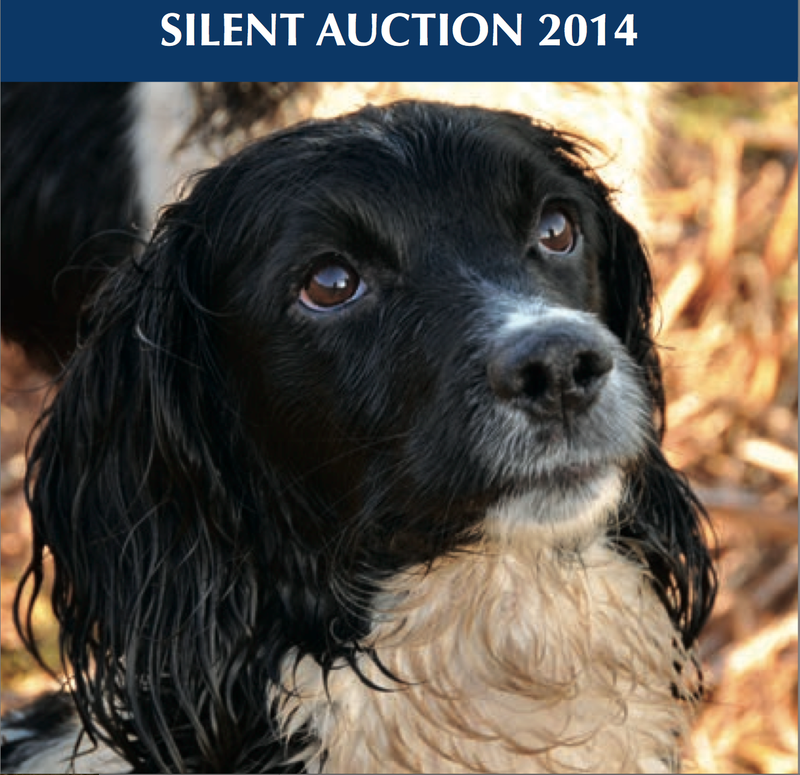 Members and supporters please note, there are two changes to lot wordings in the 2014 SGA Silent Auction Booklet. Lot 33: 1 day for 2 rods salmon fishing in August 2014 (date to be arranged) was printed minus a location. Bidders should note that the location is Park Beat, Drumoak, Kincardineshire. Lot 34: 1 day for 2 rods salmon fishing on the River Lyon, with Ghillie, on the Glen Lyon Estate Beat, was printed with a date of November/December 2014. This is a misprint. The date is to be arranged between the successful bidder and the donor and the contact for Glen Lyon Estate is Bert Shearer. We apologise for any inconvenience. Good luck with the bidding and thanks to all donors and bidders for helping the SGA.